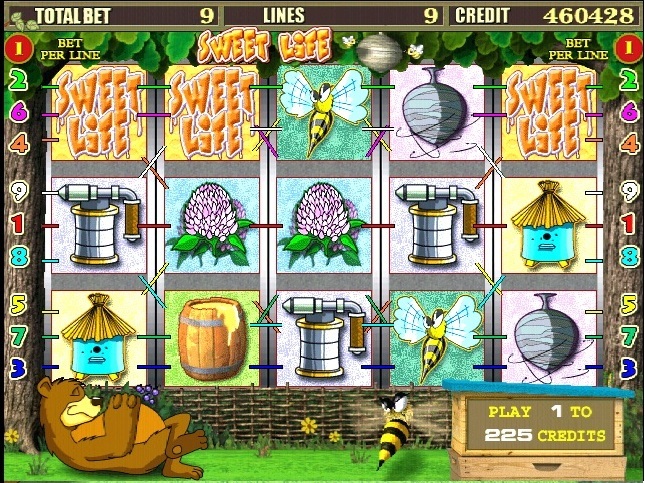 Game SWEET LIFE is a 5 reel video slot with the opportunity to increase the win in the risk game, and get additional wins in the bonus game and super bonus game. 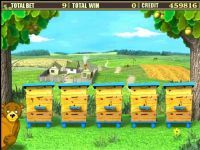 The risk increases-game winning 2 times when choosing a player with honey bee nests. The number of attempts is displayed on the screen. 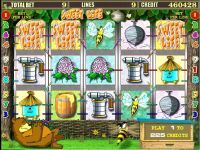 The player can cease the risk-game and pick up winnings. 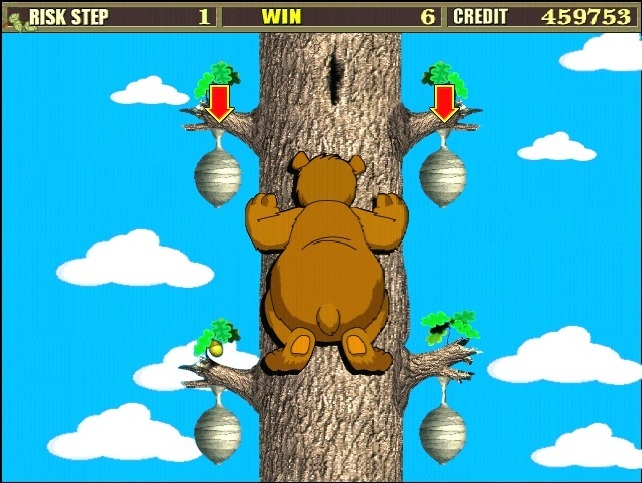 In a bonus-game player can in any sequence to reveal the catch, in order to detect cell capacity with honey. For each successful attempt to the prize is given, as measured by full-time and displayed on an appropriate catch. In the case of falling from the hive-bees uterus - a bonus game is terminated. 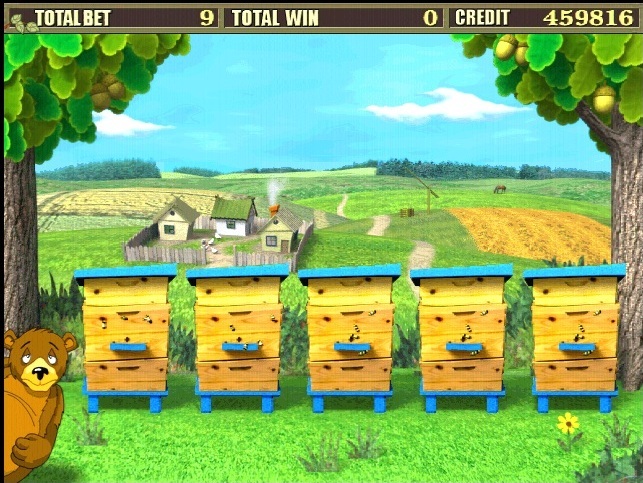 Super bonus occurs in the game if the bonus game revealed all the bee catch. On the screen: a bear and two barrels, closed lids. One of them is filled with honey, sits in another bee-uterus. After clicking on one of the buttons, will be charged the relevant cap. If you guess the barrel of honey, the prize will be from 50 to 500 full rates.